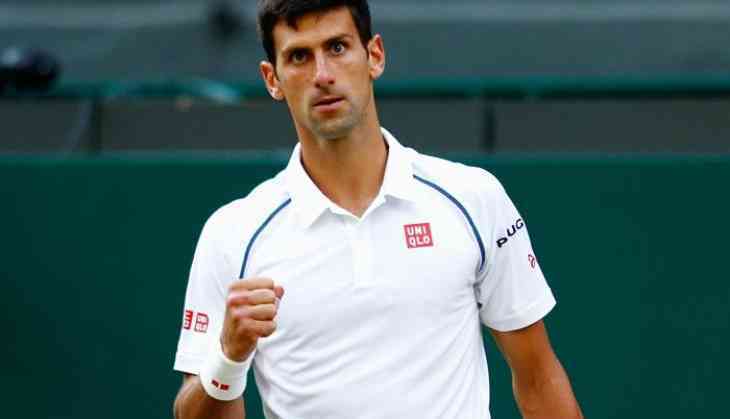 Ending the dream run of Australian tennis player John Millman in the ongoing US Open, former world number one Novak Djokovic registered a convincing straight-sets win over the former in the quarter-finals of the men's singles event here at Arthur Ashe Stadium on Thursday. Djokovic forced Millman to play off the baseline as he took the ball early which allowed him to take control of pace and rallies. The thirteen-time Grand Slam title winner will now take on Kei Nishikori of Japan to book his berth in the second consecutive Grand Slam final of the year. In the women's singles event, Japan's Naomi Osaka sealed her spot in the last-four of the tournament as she rolled over Lesia Tsurenko of Ukraine in straight sets within an hour.